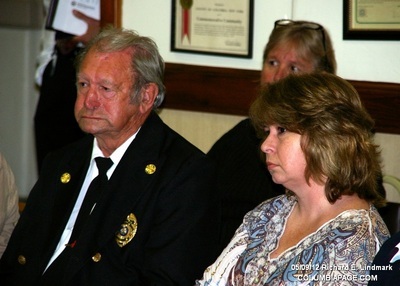 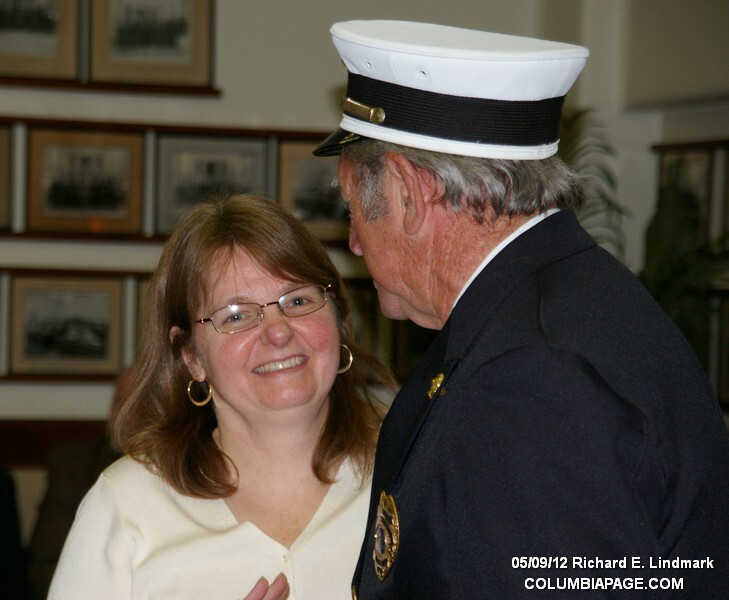 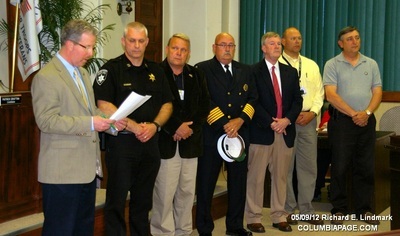 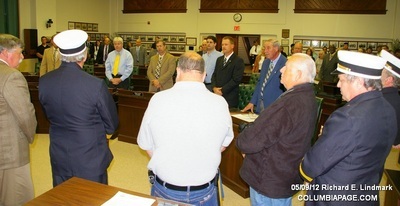 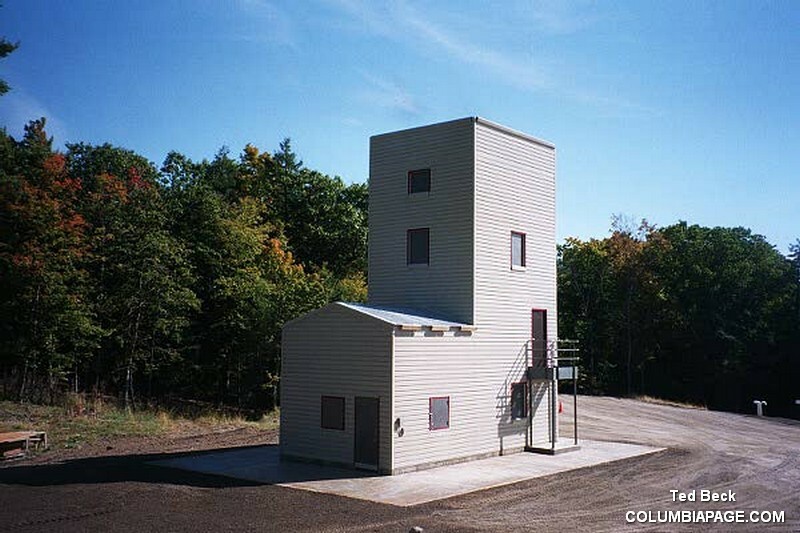 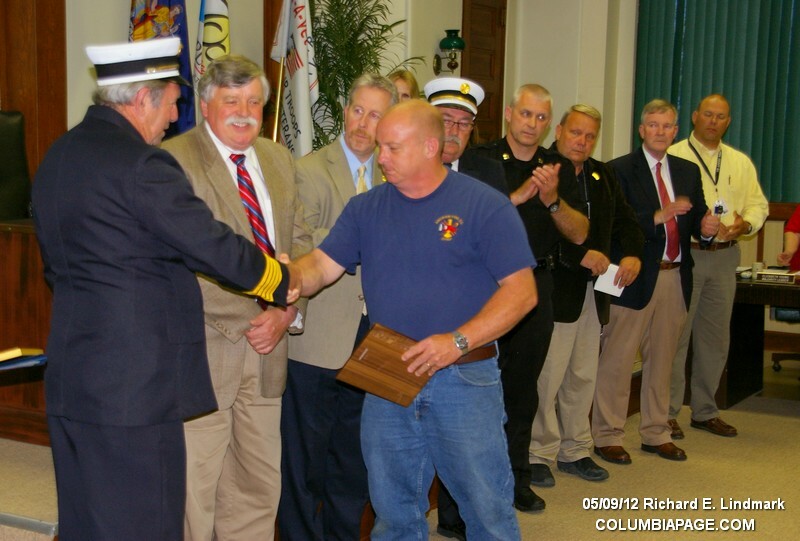 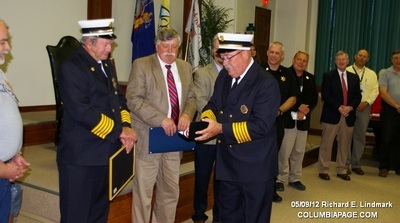 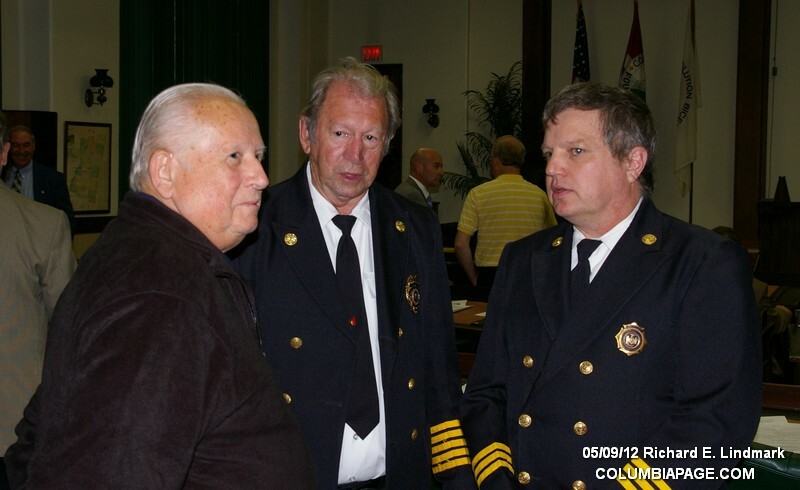 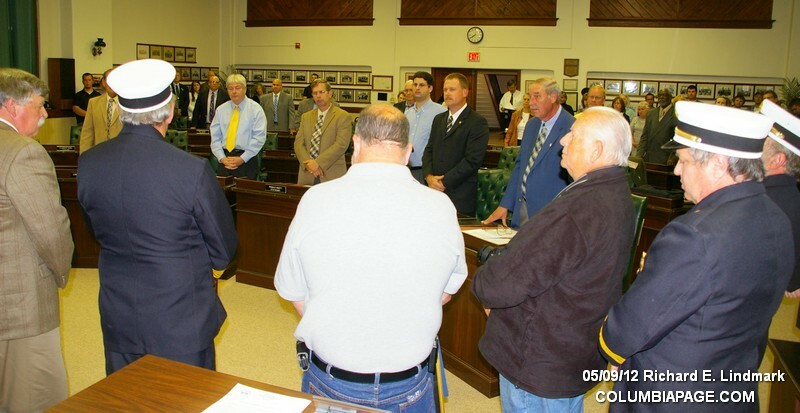 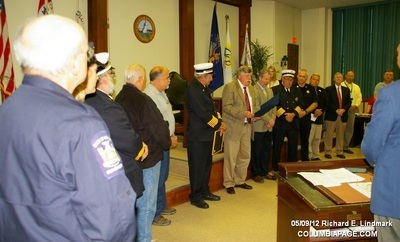 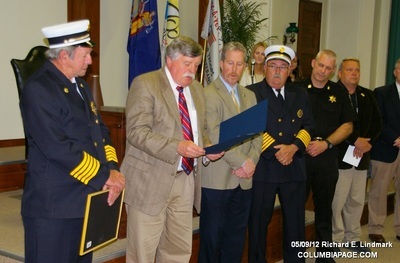 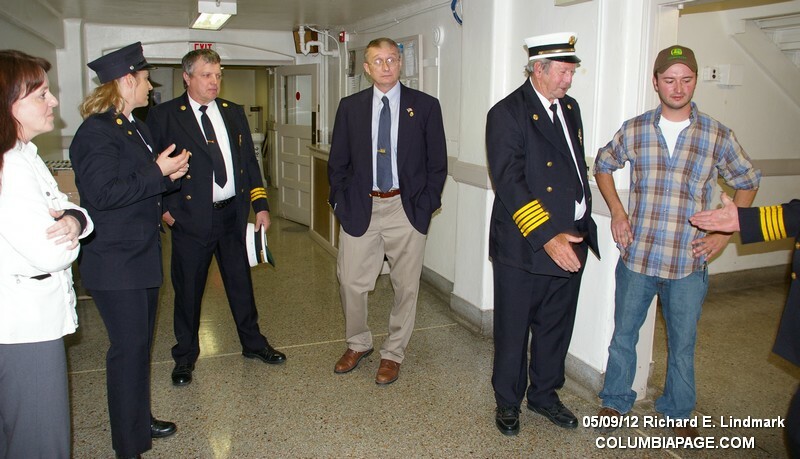 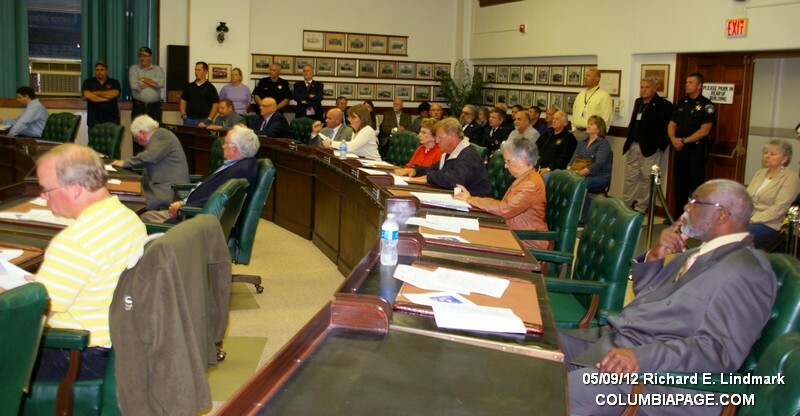 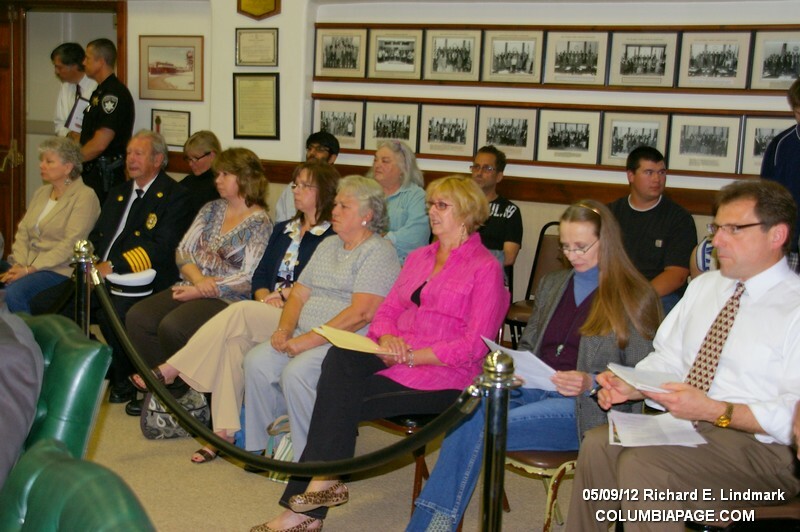 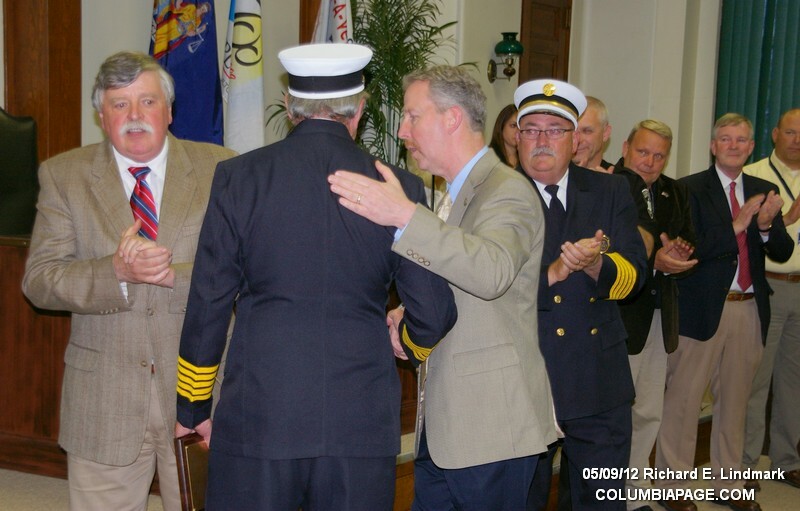 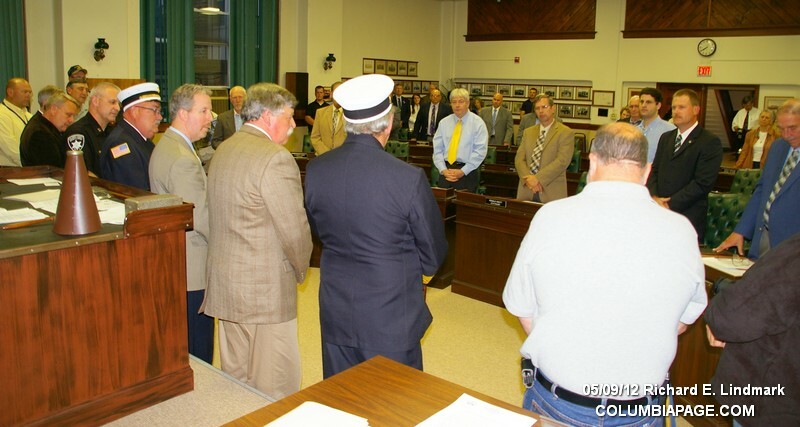 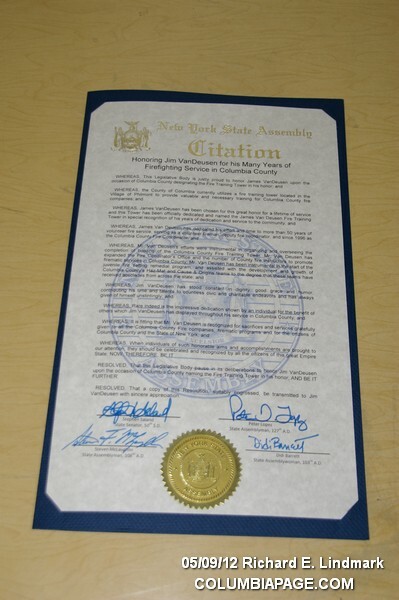 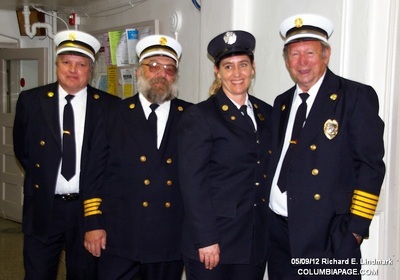 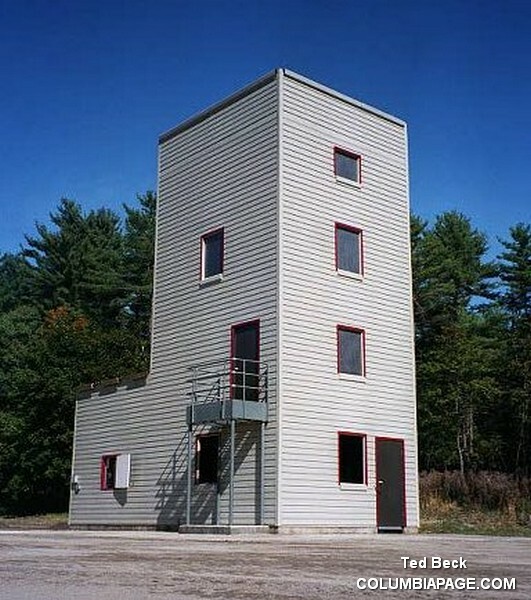 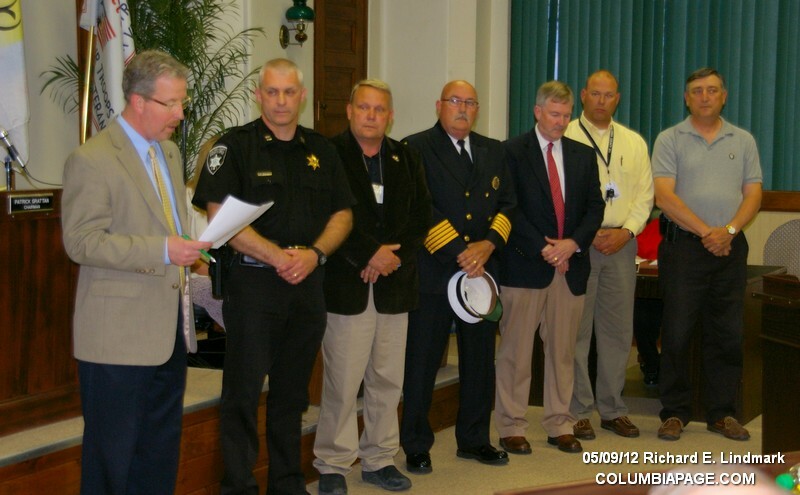 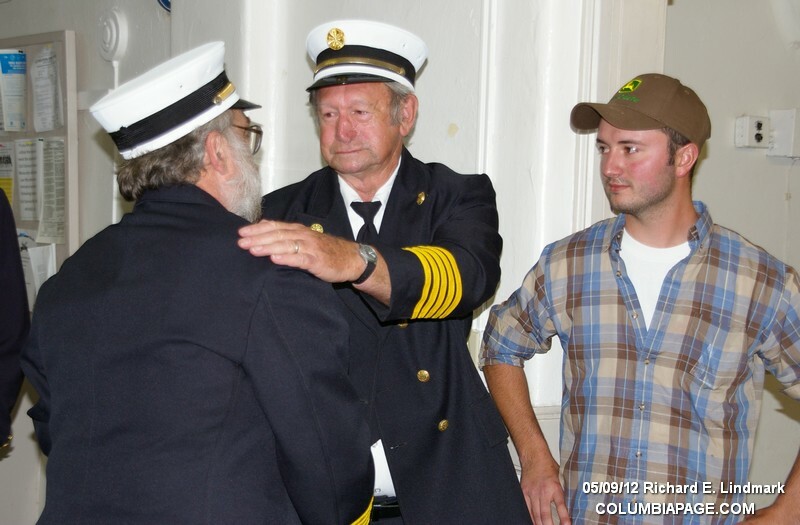 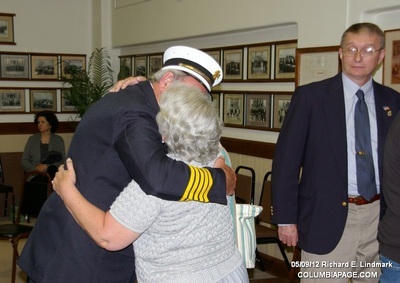 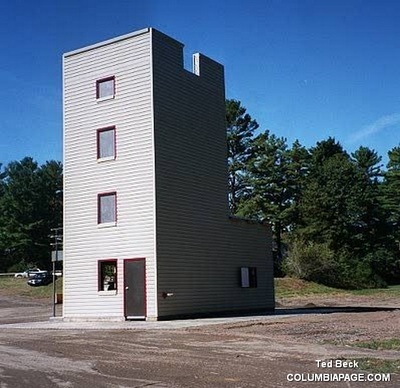 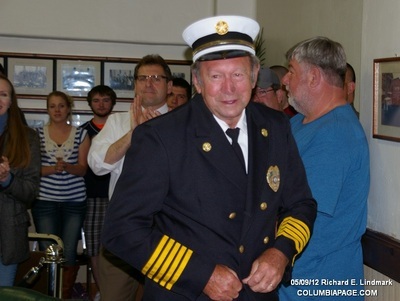 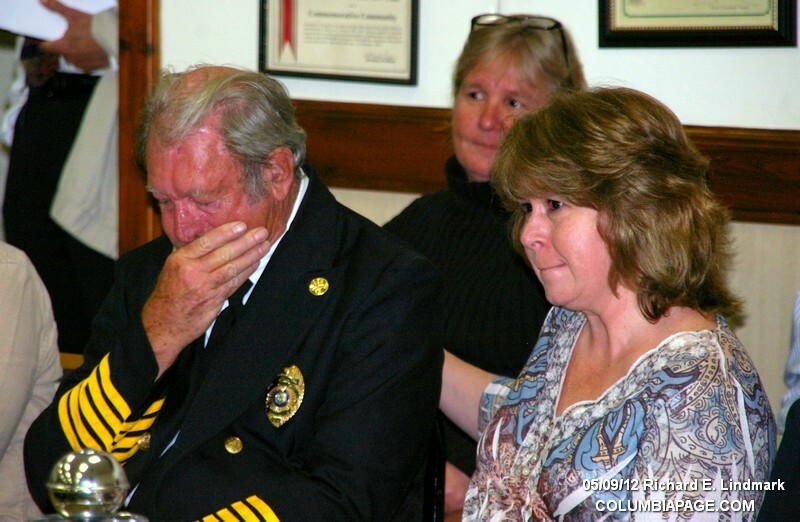 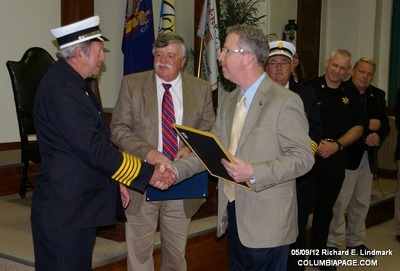 The Columbia County Board of Supervisors met Wednesday May 9, 2012 at 401 State Street in Hudson. 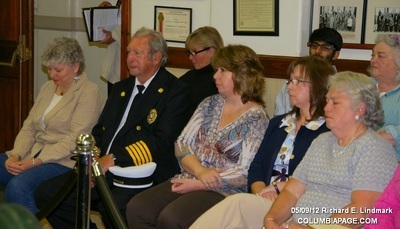 Chairman Patrick Gratton. 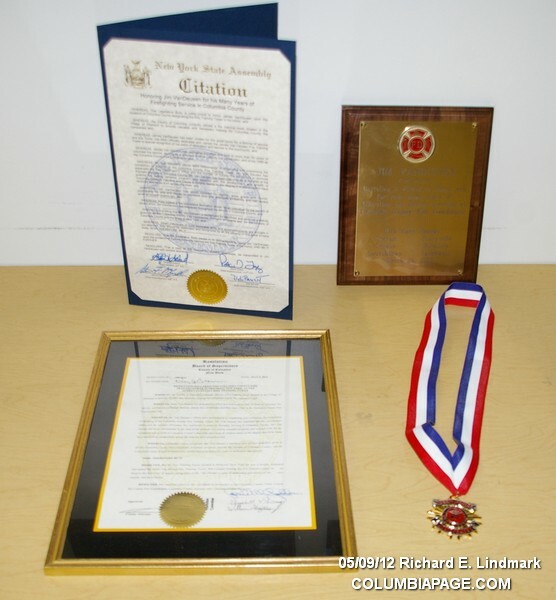 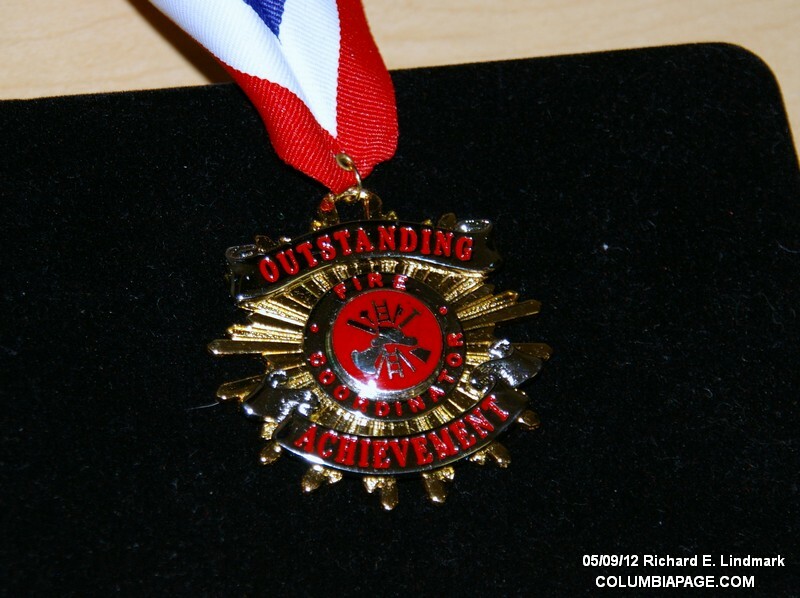 A medal of outstanding achievement was presented by Fire Coordinator John Howe. 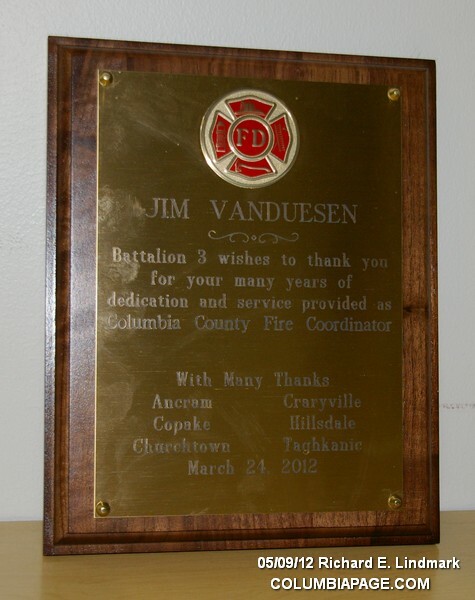 A plaque from Battalion Three was presented by Ancram Fire Chief David Boice. 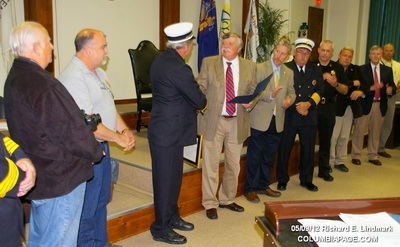 Those present and called up by Supervisor Roy Brown to honor James Vandeusen included: Fire Coordinator John Howe, Deputy Fire Coordinators, Bill Hunt, Tab Eigenbrodt, George Keeler, and Deputy Fire Coordinator and Fire Instructor Ted Beck. Also Fire Instructors Melissa Eigenbrodt and Wayne Gearing, CCSD Captain David Bartlett, Emergency Management Director Bill Black, County Treasurer and EMS Coordinator P.J. Keeler, 911 Director Robert Lopez, Fire Avisory Board Chairman Gary Mazzacano and Ancram Fire Chief David Boice. 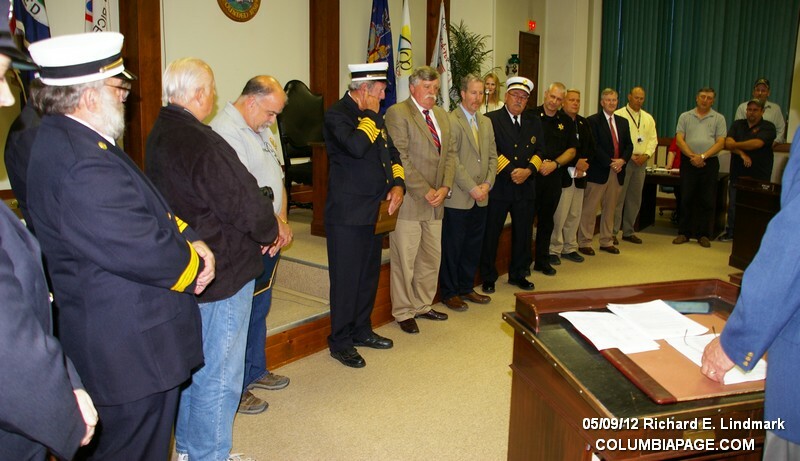 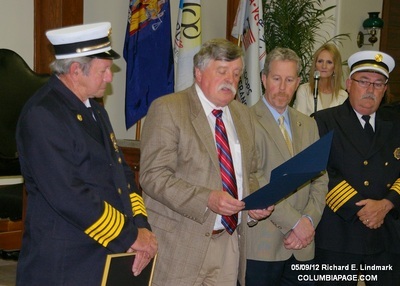 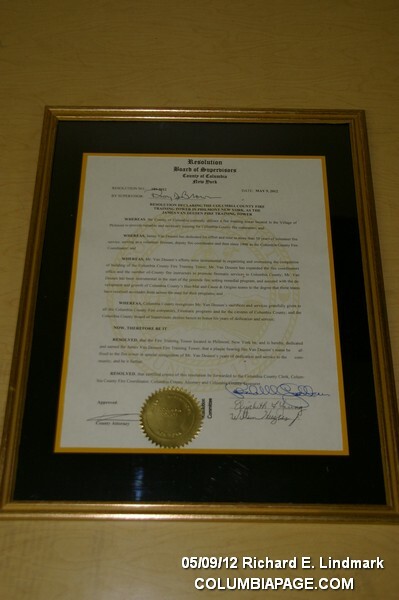 community, and be it further RESOLVED, that certified copies of this resolution be forwarded to the Columbia County Clerk, Columbia County Fire Coordinator, Columbia County Attorney and Columbia County Treasurer. suitably engrossed, be transmitted to Jim VanDeusen with sincere appreciation.